At Seal & Cylinder Source, Inc. we are dedicated to providing our customers with the highest quality workmanship and a commitment to 1st class customer service. Our manufacturing facility uses the latest techniques and equipment in the industry. By utilizing the latest technologies we are able to provide a re-manufacturing process that is not matched in the industry. When your equipment leaves our facility it will meet or in most cases exceed the original manufactures specifications(OEM) and quality. Our rigorous 30 point inspection process evaluates every aspect of a repair. In our evaluation process we assess all facts that lead to failure or damage of your equipment. Applying this information with or experience we are able to determine the best way to repair your equipment. Along with assessing failure we strive to find ways to improve your equipment. Through our upgrade process we use our expertise, technique’s and custom products that are designed to help increase the life and improve the operation of your machinery. Not only is the damaged component evaluated. We go beyond the scope of the repair and asses the process in witch the failure occurred. Through our evaluation process we look at the big picture and provide our customers options to avoid further repairs and downtime in the future. In our SCS UPGRADE PROCESS we identify and take into considerations such information as; Temperature, Friction, Speed, Leveling, Guidance, Fluid capability, and many other important factors. We use this information to determine what premium materials and repair techniques are required to meet our customer unique manufacturing needs. Many of these factors were not taken into consideration by the original equipment manufacturer (OEM). It is our goal to provide the highest quality products to our customers. At Seal & Cylinder Source, Inc. we understand that our customer’s success is our success! 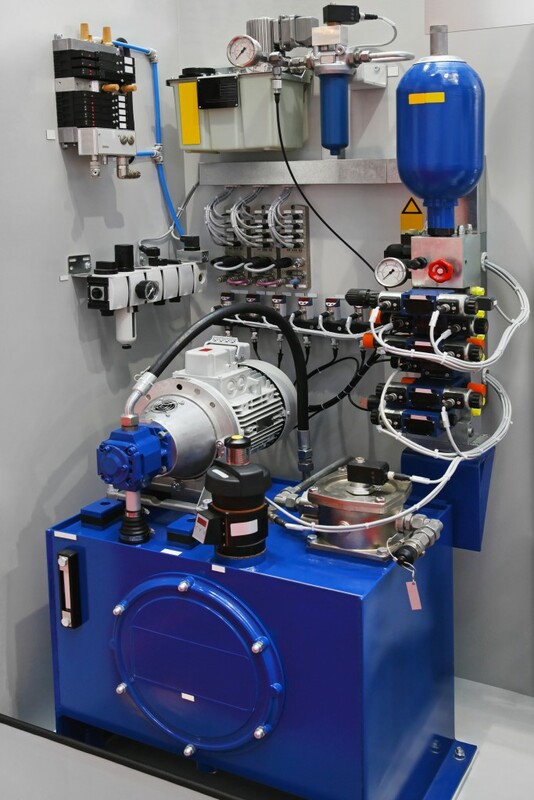 Our goal is to provide customized advanced engineering solutions for our customer’s for a wide range of applications for hydraulic and pneumatic machinery. At Seal & Cylinder Source, Inc. We Provide More Than Seal & Cylinders…….We Provide Solutions! Our process of disassemble and inspection is unlike any other in the industry. Unlike the competition we appreciate your business. To show our appreciation we offer all of our customers a “NO INSPECTION/DISSASEMBLE FEE GUARANTEE) this means if you don’t want the unit to be repaired for whatever reason. It will be returned to you with no charge. We are confident in our competitiveness and quality workmanship. Our rigorous 30 point inspection will provide you an accurate scope of work required to repair your machinery. In our evaluation we not only determine what was damaged but what was the route cause and how to improve or upgrade it. Our SCS UPGRADE FORMULA uses special seals, assembly tools, machining and cutting edge technique’s to insure a our repairs are second to none. In our evaluations identify and take into considerations such information as; Temperature, Friction, Speed, Fluid compatibility, and many other important factors. We use the best materials and repair techniques available to meet our customer unique applications needs. Many of these details were not taken into consideration by the original OEM. Our goal is to provide our customers a re-manufactured product that is superior to its original design. 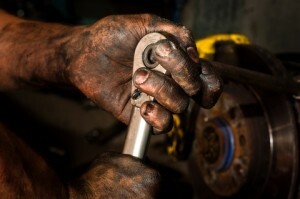 At Seal & Cylinder Source, Inc. we are ready to get our hands dirty for our customers. Seal & Cylinder Source, Inc. specializes in the repair of all Hydraulic / Pneumatic Cylinders, Pumps, Motors & Valves. All makes and models whether they are made in America or overseas. Our expertise is extensive in standard and metric units. Our repair technicians have over 30 years experience in repairing hydraulic and pneumatic components. Our shop is specifically designed to disassemble, inspect, assemble and test components in the most efficient way possible. We use proprietary tooling and techniques to provide our customers with the best repair possible. Our on-site services include hydraulic & pneumatic troubleshooting, seal replacement & installation, press rigging & removal, new line installation, delivery, welding, torch cutting and retrofit design. Large or small presses and machinery, we can insure that your equipment is not only repaired properly but installed properly as well. It is critical that your equipment is installed correctly to perform at optimal efficiency. It is our extensive experience that sets us apart from the competition. It is our goal to provide the highest quality products and services to our customers. At Seal & Cylinder Source, Inc. we understand that our customer’s success is our success! 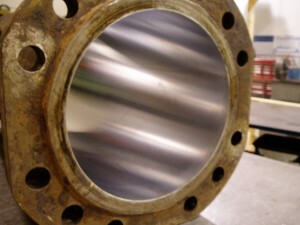 At Seal and Cylinder Source, Inc. our abilities do not stop at repair. We offer a custom turning and milling services. Our capabilities range from lathe turning, Milling, Honing and polishing, ID/OD Grinding and low run production CNC Machining . Our machinists are well trained in the intricate art of machining hydraulic and pneumatic components. Special care and detail are used to manufactured components. Unlike other machine shops our components are designed to meet the desired micro finish for maximum sealing efficiency and providing a reduction in friction. We re-manufactured components and upgraded them for the optimally re-installation into your equipment. This ensures that no seals are damaged on assembly and that the next time they are repaired they can be disassemble with ease and without added damage. 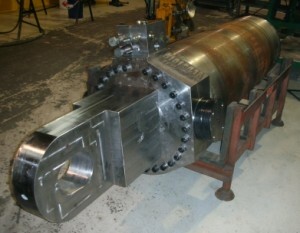 Our machinist have over 30 years experience in hydraulic and pneumatic machining and fabrication. Our maching facility can manufacture components from 0-38″ in diameter and lengths up to 280″. Seal & Cylinder Source, Inc. is your complete machining source! At Seal and Cylinder Source we specialize in large diameter seals, gaskets and components. We offer molded and custom machine seals, gaskets & Components up to 160.00″ (4,000mm) in diameter. In most applications we are able to deliver these super seals in 1-2 weeks as a standard. We also offer expedited delivery service upon request. All of are seal & component profiles are available in large diameter sizes. You can also pick from a wide range of materials for your large diameter requirements. Our factory stocks large diameter billets/tubes in Polyurethane, Nitrile(NBR), Nylon, Virgin Teflon and many other filled PTFE materials. Please consult your sales representative for all your large diameter seal & component requirement. 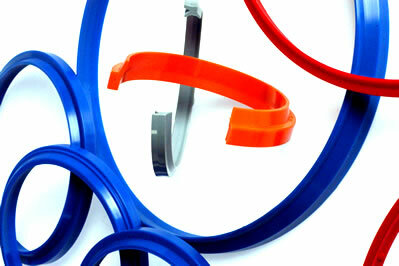 Seal & Cylinder Source, Inc. is the number one source for large diameter seals, Gaskets and components! Above all of the services and products offered by Seal & Cylinder Source, Inc. Our Seal Division is what sets us apart from the competition. Our business model is unique to the industry, We are a complete repair facility with seal and gasket manufacturing capabilities. By controlling every aspect of a repair we are able to provide the quickest turnarounds in the industry without sacrificing quality. Our seal warehouse has over 350,000 seals, gaskets & kits in stock availible to repair your equipment with the fastest turnaround possible. If we don’t have a sealyou need in stock or you needs to be a custom size . We can custom manufacture any seal, bushing or gasket from 0-160” in diameter. This ensures our ability to keep your equipment up and running. We control the complete process with each repair from the whole unit to each individual part. This allows us to repair your equipment with a fast turnaround, higher quality, and at the most competitive cost in our industry.Seal & Cylinder Source, Inc. is your complete seal source! At Seal & Cylinder Source, Inc. we offer a stock Plastic and elastomeric materials to meet all your exacting requirements. Our warehouse stock sheet, tube, rod stock in Nitrile(NBR), Polyurethane, Viton, EPDM, Silicone, Aflas, Kalrez, UHMW, Nylon, Delrin, Acytel, Virgin Teflon, Glass-Moly Filled Teflon, 40/60% Bronze Filled Teflon, Carbon Filled Teflon, Phenolic, Polyester resin and many more available upon request. All of our materials are available raw or can be machined to your exacting requirements. Our custom Seal & Component manufacturing department can custom CNC turn or mill any part. Please consult sales representative for all your plastic and elastomeric requirements. At Seal & Cylinder Source, Inc. we use the latest techniques and equipment in our repair process to polish and hone your damaged components. Our polishing and honing process provides us the ability to refurbished damaged metal areas to a proper micro finish. In the SCS REPAIR PROCESS polishing and honing are a critical element in returning your unit to the original OEM specifications or beyond what the OEM provided. We take great pride in our attention to detail in this regard. It is one of the many extras that sets us apart for our competition. Our capabilities range from 0.500″ to 46″ in diameter and lengths to 45 feet. We offer a 10-20 micro inch as a standard. A 4-6 micro inch finish or better can be achieved upon customer request. Inc. Proper finish is one of the most important yet overlooked processes in most repairs. Our goal is to provide the best finish available to increase the seal life of your unit. Consult your sales representative for all your polishing and honing requirements. At Seal & Cylinder Source, Inc we have partnered up with some of the best platers in the industry. Our plating service is available on all repairs and new products. We offer several types of plating and finishing option to meet all your specific requirements. We can plate & strip, rods, tubes and other components. The type of services applied is dictated by the application and level of damage needed to be repaired. Our Chrome Process includes Industrial Hard Chrome (RC 68-72), Precision Thin Dense Chrome, Electrolysis Nickel (RC-48-52), Cadmium, Low Hydrogen Embrittlement Cadmium(LHE), Titanium-Cadmium (Ti-Cad), Vacuum-Cadmium (Cac-Cad) And Zinc-Nickel. Our capabilities are extensive. 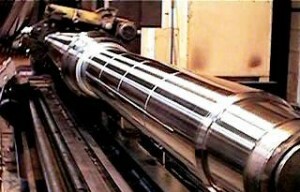 We can chrome and strip rods and tubes from 0.500″ to 120″ in diameter and lengths from 0.500″ to 400″. 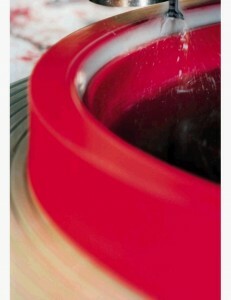 Our 1st level and most cost effective is our “SPPP” strip polish plate polish. Our second level “SWPP” strip weld plate polish is for components that have some light to severe scoring on them. Our ultimate level “GPGP” grind plate grind polish is usually used for new manufactured components or parts that are severely damaged and components that need to be completely reworked. Re chroming can save thousands of dollars over manufacturing a new part from scratch. Our plating and finishing systems are design to reduce time and cost through saving your existing component instead of manufacturing a new part. Consult your sales representative for all your chroming and stripping requirements. At Seal & Cylinder Source, Inc. innovation and multi-functional capability is our specialty. 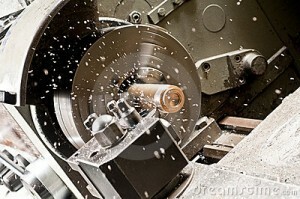 Through our experiance and partnerships we can grind along with the ability to Turn, Mill, Gun Drill and probe. We can Conventional Grind, Belt Grind and also Super Abrasive Grind. Depending on the components we can supply you with Center-less Grinding, ID/OD Grinding, Taper Grinding, Surface Grinding, Wet Grinding, Angle Grinding, Flat Grinding, Regrinding, Precision Grinding, Fine Grinding, Multiple Diameters, Contour Grinding, Form Grinding, Grind Radial Slots, Grind Arcs, Grind Faces, with many other surfaces and styles available. 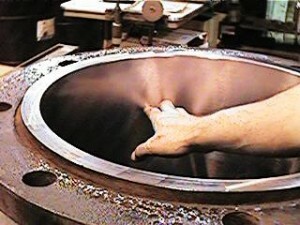 We offer grinding & Polishing Services from 0.125″ to 52.000″ in diameter and lengths up to 24 feet. We can grind Cold Rolled Steel, 52100 Bearing Quality Steel, Carbon Steel, Tool Steel (M2) (01), Stainless Steel, Brass, Graphite and many other materials. 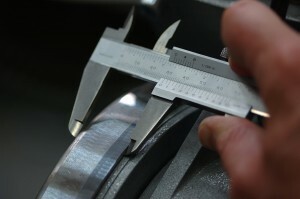 Consult with your Seal & Cylinder Source, Inc. representative for all your grinding requirements. At Seal and Cylinder Source, Inc. we specializes in providing high quality, close tolerance custom metal fabrication, Mil. Spec. custom welding and precision machining to a broad spectrum of industries. Our welding department is another in-house service designed to support our repair facility. With in-house welding our repair time is drastically reduce. We weld Mig Heliarc,Tig Metallic Arc, Oxy Acetylene, Aluminum, Stainless and Bronze Overlay. 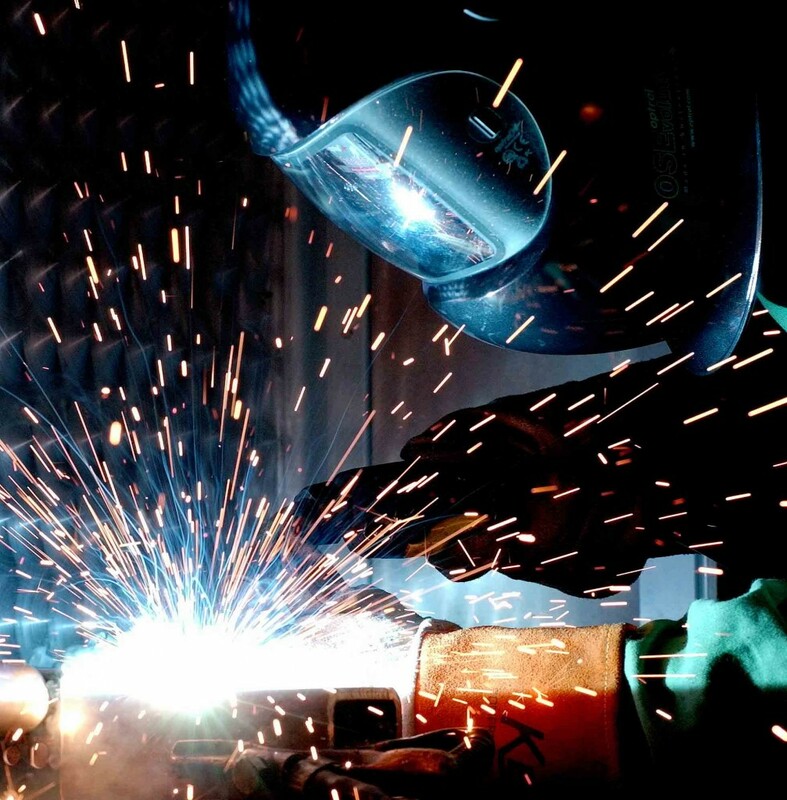 We also offer on-site welding to our customers for repairs that are too large to ship to our facility. With diverse equipment and highly skilled, certified fabricators, Seal & Cylinder Source, Inc. has the capability to produce anything from small machine parts to 30 foot long, 15,000 lb. weldments, all in different alloys. Complete systems and assembly, design and manufacturing are also available. Custom Metal Fabrication means having the ability to work with all types of metal including: sheet metal, steel, stainless steel, iron, copper, brass and aluminum, our talented craftspeople can fabricate and produce your product based on your exact specifications.Consult with your Seal & Cylinder Source, Inc. representative for all your welding & fabrication requirements. At Seal & Cylinder Source, Inc. we offer a wide variety or engineering services. 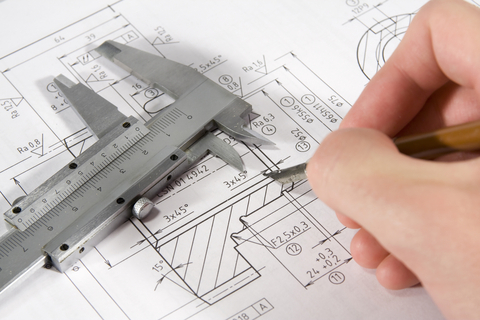 Our engineers can work with a simple sketch, 2D prints, or 3D models. We often design and fabricate parts from the “ground up” based solely on customer inputs. Our engineers and production specialist’s work closely with our customers to recommend materials and components designed to meet their budget. In addition to meeting stringent quality control standards, all our systems are set up to meet the codes regulating a customer’s end use in accordance with ASME, ASTM, AISC, or AWS standards. As a program enters production, Seal & Cylinder Source, Inc. will break multi-level projects down into specific processes, primarily to maximize efficiency, but also to monitor and measure the program through the entire manufacturing cycle ensuring the customer is receiving the best value for each dollar spent. Consult with your Seal & Cylinder Source, Inc. representative for all your engineering and design requirements. 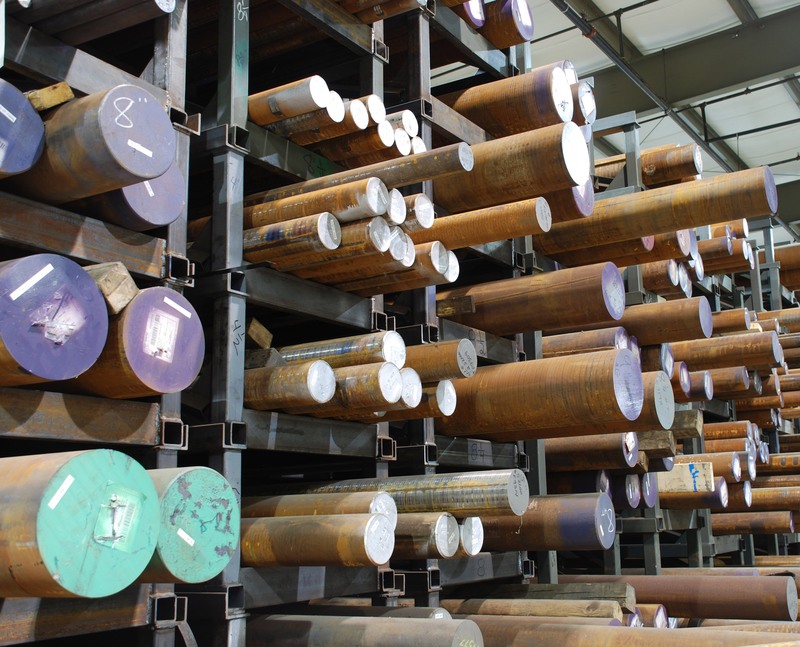 At Seal & Cylinder Source, Inc. we stock a large variety of metals to meet all your re-manufacturing needs. We offer raw and finished material in standard and metric sizes. We carry IHCP Chrome Rod & CPO, Ampco 660 Bronze, 1018 & 1045 & 4140 Bar & Plate Stock. Tie rod stock, Honed ID Tubing, Chromed OD Tubing. All materials are available and can be fabricated to your exact specifications. Our Machine shop can machine metal components to print or re-engineered from your existing sample. We have turning, milling, Boring and grinding equipment in house. We can machine components up to 60″ in diameter. All of our materials can be cut to your requirements and can be delivered to your location. Sales representative for all of your Ferrous and Non-Ferrous metal needs. Please consult your sales representative for all your material needs. At Seal & Cylinder Source, Inc, Inc. we strive to make every repair function and look as close to the day it was originaly manufactured. Are painting department insures that every component that leaves our facility has been cleaned, lubed and has a proper coat of paint protection. We use special hardeners in our paint to create a bond that prevents corrosion and resist chipping. Before a unit can be painted it receives a coat of rust proof primer to ensure a smooth finish and secure bond. Special care is taken to tape off all electronics, ports, seal areas and moving parts. This insures that that there is no contamination or over spray on unpainted areas that can effect the proper operation of your equipment. By carefully masking non-painted areas on your equipment, we are able to increase the life and function by reducing friction, improper mounting or seal damage. This occurs from paint over spray on areas that were design to be paint free. This can greatly reduce service life of your unit in the field. At Seal & Cylinder Source, Inc. we understand the importance of proper surface preparation before a protective coating is applied. 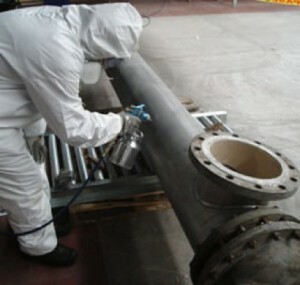 We offer Sand & Abrasive Blasting, Walnut Blasting, Wet Slurry Blasting, Hand Grinding and Sanding. Before any protective coating is applied. Great care is applied to a surface, this allows up to provide a long lasting protective finish to insure the protection and longevity of your equipment. Seal & Cylinder Source, Inc. offers our customers on-site service, repair and installation on all of our products in the field. 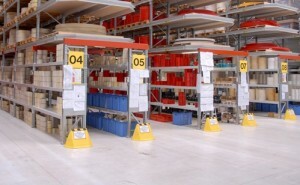 Our core expertise is hydraulic and pneumatic is available to our customers at there location. Our on-site services include troubleshooting, seal replacement, rigging, removal, installation, delivery, welding, torch cutting and new design. Large presses or small applications we can insure that your equipment is not only repair properly but installed properly as well. It is critical that your equipment is installed correctly to perform at optimal efficiency. At Seal & Cylinder Source, Inc. we pay special attention to safety and job training supported personnel. Or staff is available around the clock to support our customers success. From scheduled preventative maintenance to to 24 hour emergency repairs. We are dedicating to supporting our customers and there equipment. We bring our experience and expertise to our customers and work with their staff to provide the most efficient repairs in our industry. Consult your sales representative for all your on-site service requirements. Our shipping department is ready to handle all your pickup and delivery requirements. Our fleet of trucks and heavy duty trailers can carry loads up to 40,000lbs and up to 30 feet long. 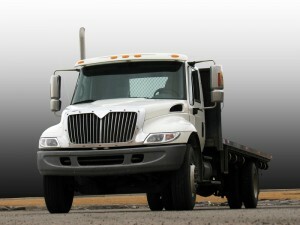 Our drivers are experienced in hauling large equipment. All drivers are licensed and insured with the State of Michigan. We offer 24 hr emergency pickup and delivery and our drivers are always on call. This insures the fastest return of your equipment after it is repaired. The safe shipment and return of your equipment is our number one goal. At Seal & Cylinder Source, Inc. it is our goal to provide our customers with the faster turnaround service in the industry. Our 24 hour emergency pick up and delivery service is just one of many services we provide to keep your equipment up and running. We understand that our success is measured through our customers success. 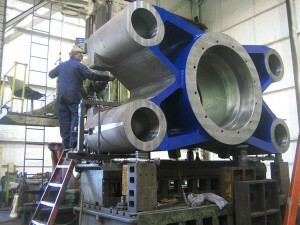 At Seal & Cylinder Source, Inc. We Provide More Than Seal & Cylinders…….We Provide Solutions!